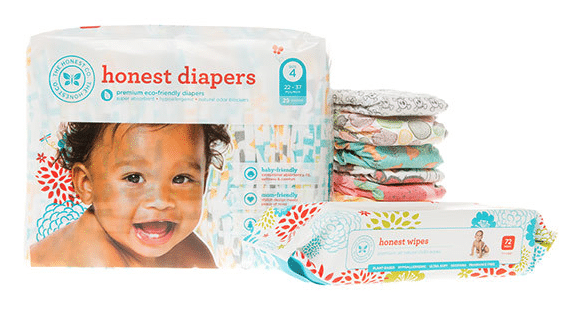 Here are FIVE new Seventh Generation Target Cartwheel coupons! 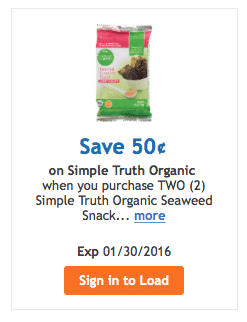 You can grab some new Simple Truth, the exclusive natural and organic brand of Kroger and affiliates, coupons this morning! Just click the links to add them to your shopper’s reward card. Wow! 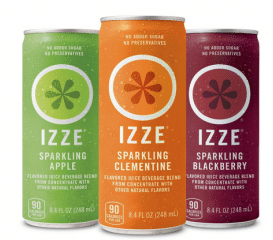 Stack the following offers for a 4-pack of Izze sparkling juice cans for just $.20, making each can $.05 at Target! 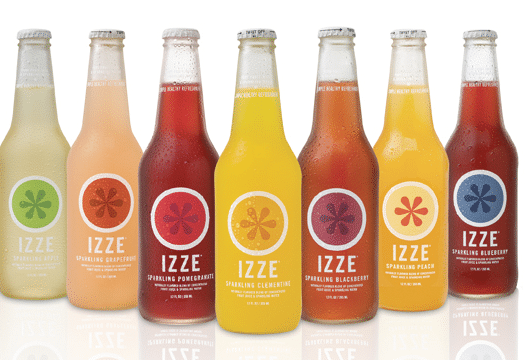 There are and bunch of new beverage natural and organic coupons to print today! Just click the links below to print two copies of each. Finally, a Muir Glen coupon! 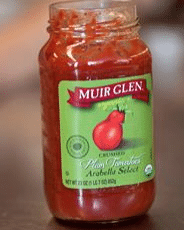 Head over here to print a brand new $.50 off any jar Muir Glen tomato product coupon. 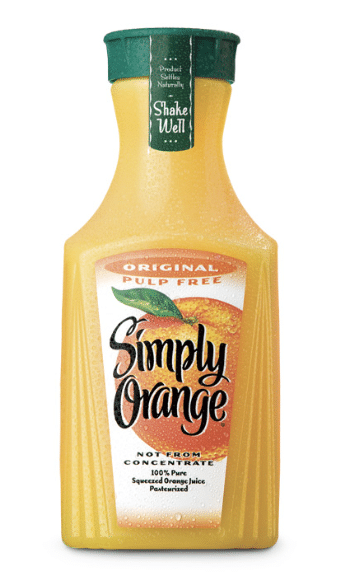 Target just released a new 25% off Simply Orange Juice products coupon that stacks well with these $0.75 off carafe of Simply Orange and $0.75 off one Simply Orange, any variety coupons!